Outdoor protection of individual pallets or groups of palletized materials with pallet covers can offer an ideal solution to space problems. 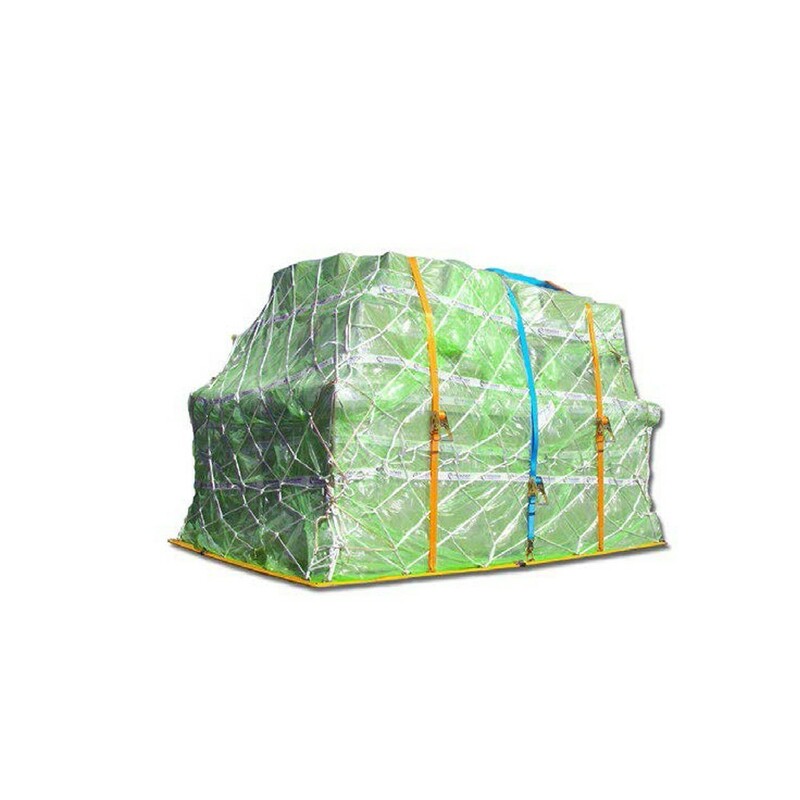 Fabricated to fit specific dimensions, these covers offer many advantages over simple tarps or sheeting and are very durable for excellent reusability. They provide completely weatherproof protection that saves time, labor, and money. 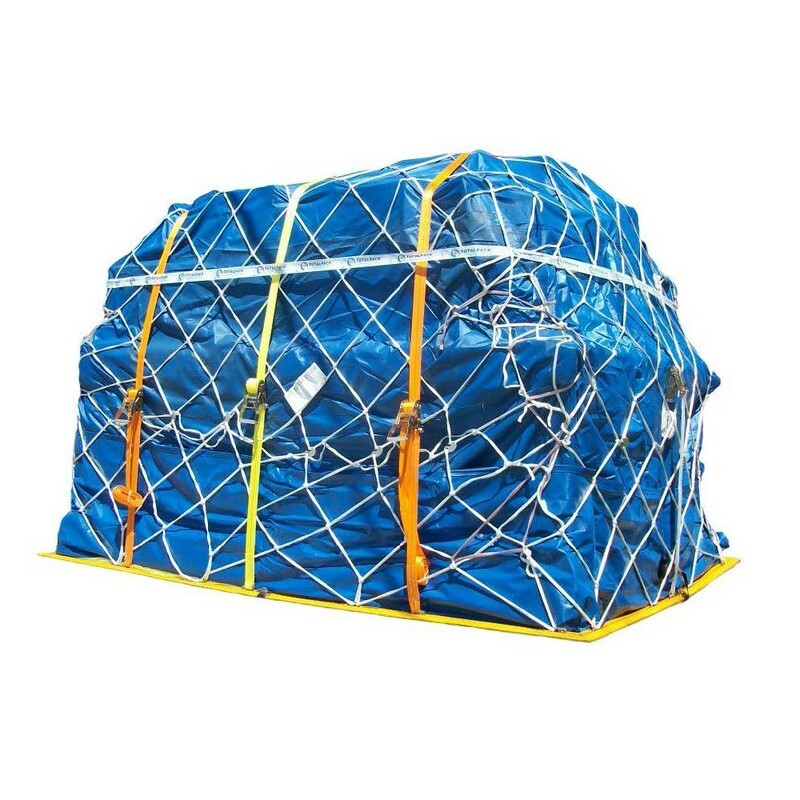 Protect your cargo from humidity and rain before loading your airplane.